Each state has unique rules and regulations, and we can match your needs with the relevant laws, enabling you to make well-informed decisions. If you own a company, we'll try to relieve you of some of your stress and oversee many legal tasks that may prevent disputes and help your business run smoothly. Call the Law Offices Of Benjamin E. Golden, PLLC today, as you may benefit from discussing your legal situation with us. Our lawyer serves clients from San Antonio and the surrounding areas. 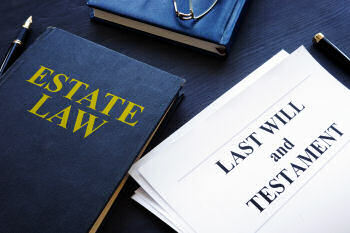 If your loved one has passed away, with or without a will, we will navigate the court system for you as fast as possible so that you do not have to worry about assets remaining stuck in their name. It is almost always easier to transfer assets through a will rather than without a will. So if you need a simple will to make things easier for your loved ones in the future, we can prepare one for you for a flat fee. We can help you with all of your real estate needs. 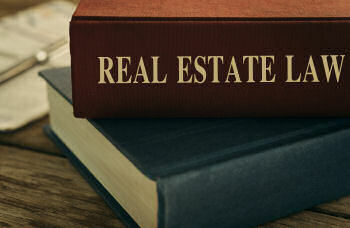 From a quick and simple flat fee deed to transfer property into your name to real estate litigation ranging from straightforward landlord-tenant issues to complex real estate fraud. The Law Offices of Benjamin E. Golden can expeditiously create a corporation (Inc.) or limited liability company (LLC) for you for a flat fee. We also handle purchase and sale transactions as well as prosecute and defend breaches of contract involving individuals and businesses. 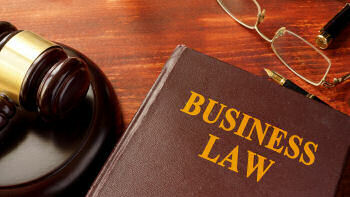 Give us a call so that we can solve your business law needs. 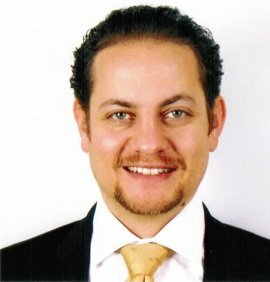 Ben Golden is the founder and principal attorney of Benjamin E. Golden, PLLC. He is a Texas native and 2000 graduate of Churchill High School. Golden holds a Bachelor of Arts degree in Philosophy from the University of Pennsylvania, and a Juris Doctor from Texas Tech University School of Law in Lubbock, Texas.